How do you capture the power of rock, the soul of the blues and the funk of mowtown in a brand identity system? You turn to BoomCreative. 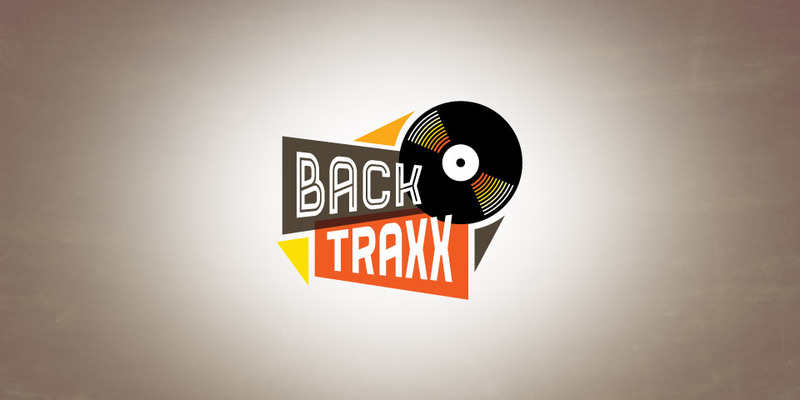 BackTraxx is a band known for incredible sax, keyboard and harmony skills in the Northeast Ohio area. Boom Creative developed a logo with an incredible musicality. You can almost feel the music by just looking at the logo. Not every look is right for every client. At Boom Creative each corporate identity project is treated as a unique, stand alone project. Your finished logo is yours and yours alone. Unlike cheap online template sites and off shore services, your logo will never be used by other companies.